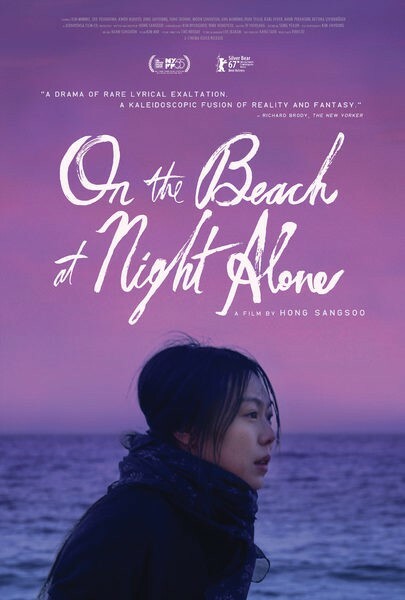 Art imitates life in this quietly devastating masterpiece from Hong Sangsoo. Kim Minhee (The Handmaiden, Right Now, Wrong Then)â€”in the role that won her the Silver Bear for best actress in Berlinâ€”plays Younghee, an actress reeling in the aftermath of an affair with a married film director. Younghee visits Hamburg then returns to Korea, but as she meets with friends and has her fair share to drink, increasingly startling confessions emerge.